This past week Vicki started losing her voice. Now at times this might have been something that excited me, but this isn’t one of those times! She fought that for a couple of days then they sent her home from work because she had a temperature. She came home in the early afternoon and went to bed. She never called me to let me know. I called the office to check on her only to find out she was at home. I went home to find her snuggled up in bed with the electric blanket on! She got up and I fixed her something to eat. A little later she said that she wasn’t feeling all that well so she went back to bed and stayed down all night. I knew when that happened that she wasn’t doing well because she never stays down that long! When I left for the office on Friday she was still in bed. I told her to call if she needed me. When I came home just before noon she was up and going. For someone who had been sick, she was going strong. As I look back on her down time, I am reminded about what it is that I love about her. She is always doing something whether it is working around the house, bookwork, taking care of grandkids or taking care of me. She just doesn’t shut down. When she is sick it is just not her. Of course, that is the way it is with any of us when we are sick. We are unable to do the things that we would normally do. Sickness just keeps us from being able to do what we would normally. As I thought about that something else came to mind. That is the way the sickness we call sin impacts us. It keeps us from doing the things that we need to do and hinders our response to what all God is calling us to do. In Mark 5, Mark shares about the Gerasene demoniac. No one could restrain him. He was constantly impacted by the demons that possessed him. He was sick because of the demons within. He came before Jesus imploring Him not to torment him (Mk. 5:6-7). This man had been uncontrollable but still asked for mercy. Jesus cast the demons that possessed him into a herd of swine that ran into the sea and were drowned (Mk. 5:12-13). When the people saw the man ‘clothed and in his right mind’ (Mk. 5:15) they were frightened. They knew the man had been sick, but now he was well. The people didn’t know how to deal with this and asked Jesus to leave. 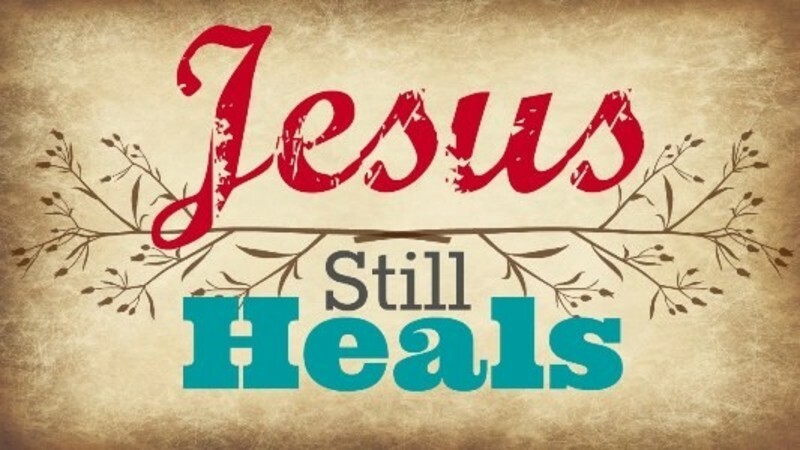 The man who was healed wanted to go with Jesus, but Jesus told him – “Go home to your people and report to them what great things the Lord has done for you, and how He had mercy on you. 20 And he went away and began to proclaim in Decapolis what great things Jesus had done for him; and everyone marveled.”(Mk. 5:19). This man had been sick with sin but Jesus healed him and told him what he needed to do. He shared the good news with all the people he met. Because of what he did people marveled at the change that had taken place in his life. Vicki bounced back from the physical sickness that had touched her life and this man shared what God had done for him. Yes, one was physical and the other spiritual. But it does reveal what God can do in our lives. So regardless, we need to share ‘what great things the Lord has done for us, and how He had mercy on us.’ Are you?